The scanner's peculiar design allows setting the sheet ejection from the front. Wi-Fi support makes it possible to can wirelessly to your PC, laptop, and mobile devices. The manufacturer could use a more powerful battery. 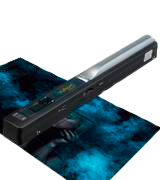 Fujitsu created a nearly perfect portable scanner that combines many cutting-edge image processing technologies and highly convenient sync possibilities. Best pick for business people. 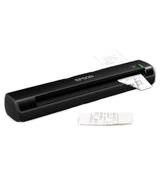 1.42" x 10.74" x 1.87"
This Brother portable scanner supports BR-Receipts via Quicken and QuickBooks so you'll be able to store and manage your scanned receipts. 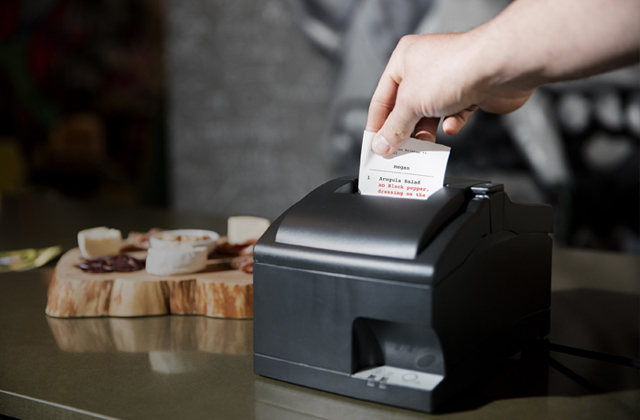 BR-Receipts software is to be purchased separately. The best scanner for those working in sales. 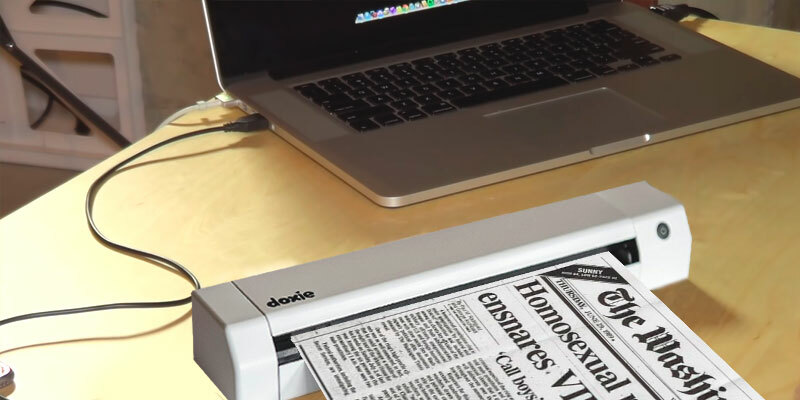 If you move a lot or just have limited desk space, this portable scanner will replace a full-size model in any way that matters. 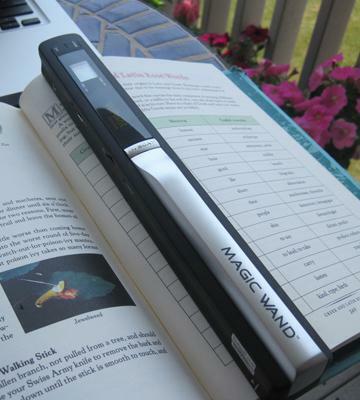 1.4" x 11.4" x 2.1"
With this VuPoint magic wand portable scanner, you can scan documents of up to 50" length. 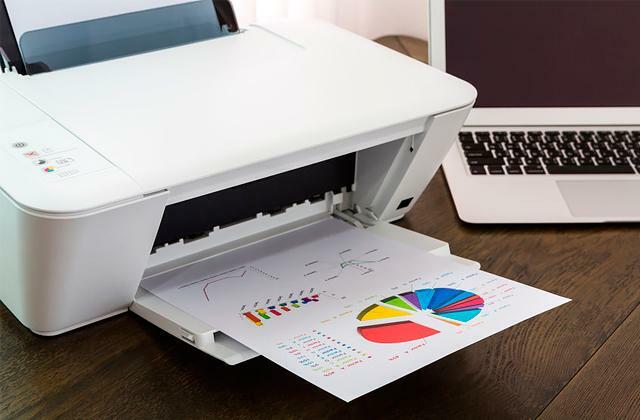 Compared to other entries on this list, this printer is not very easy to use and requires putting in some effort and concentration. 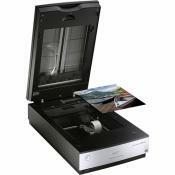 To digitize many documents and images in almost no time and at a very moderate price, this is the best option. Good functionality-price ratio. 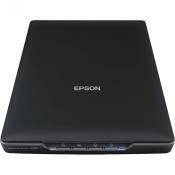 1.2" x 10" x 1.1"
The included Epson Document Capture Pro software enables image processing and also fast Cloud upload. Send to Cloud feature is limited to Windows OS. 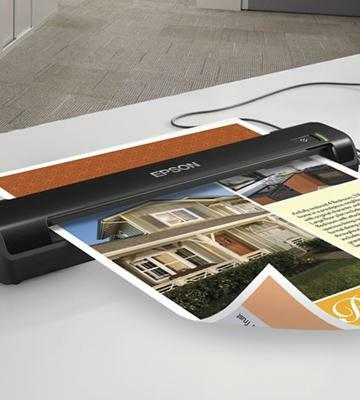 All main image processing and management features in a highly portable document scanner; Epson WorkForce DS-30 is a solid compact rival to full-size models. The built-in rechargeable battery is a high-capacity one, you will be able to scan up to 400 pages in high res before you need to plug it in. The multi-page PDF feature is handy for scanning to email. The onboard storage is not very big, an SD card might be necessary. With the 8-second per page speed, you will scan a lot of documents fast, and with a Scan-to-Cloud option, it's instant access from any PC, laptop, or mobile gadget. 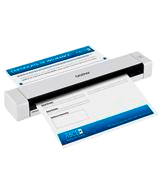 1.75" x 12.25 x 2.25"
The Fujitsu iX100 portable scanner combines all the main benefits you can get from a device of this type, that's why we strongly believe it to be the best in class. 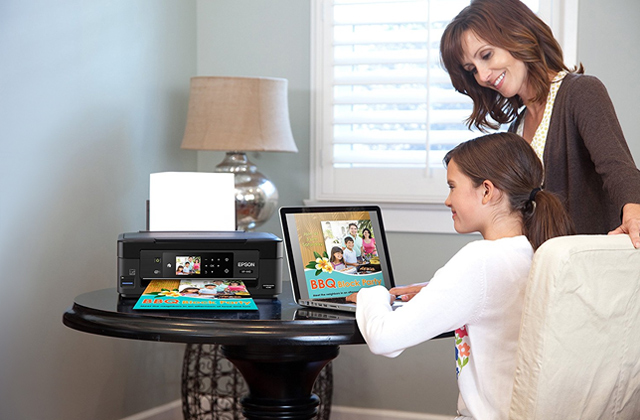 You can scan documents, photos, images with the same top-notch quality and send them immediately to your PC or laptop, as well as tablet and even smartphone. 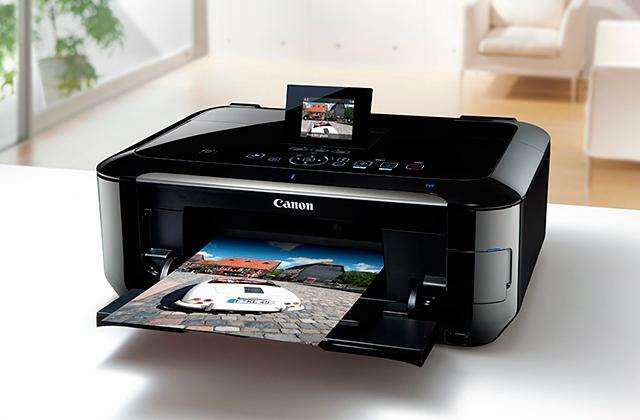 All you need is an available Wi-Fi connection nearby and a ScanSnap app to further process the files and send them to print right then and there. The said app works equally well with Windows and Mac, Android and iOS, therefore, whether you are a Microsoft person, a Google lover, or an Apple one, there are no limitations for you here. By the way, the scanning of a single fully colored page takes no more than 5.2 seconds! It's a record speed for a portable sheetfed scanned. 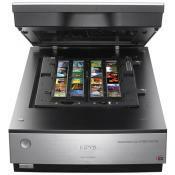 Another interesting detail we couldn't pass in this Fujitsu portable scanner is the U-turn. U-turn is, essentially, an option where you can set the sheet to eject from the same side that it entered (like a letter 'U' if you put it on the side). This is a really convenient feature if your space is limited. The battery of this model will allow you to scan up to 260 pages before it needs recharging and you can feed the documents one by one without having to stop and repeat the settings thanks to the continuous feeding feature. This makes the whole process much faster and way more convenient. 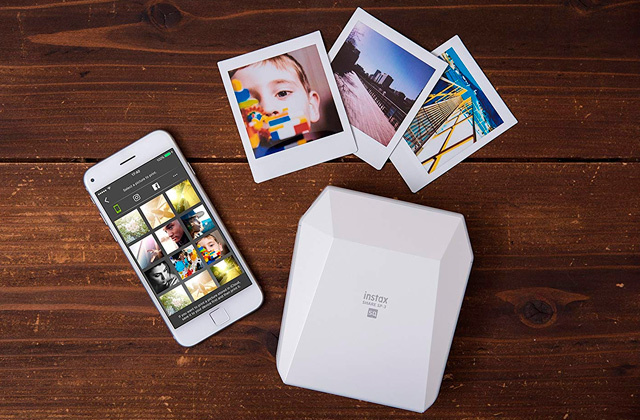 This fairly compact photo scanner by the Brother company is another great option to digitize your images and documents in the most convenient way. It is only 11.4" long and weighs less than 1 pound so carrying it in your laptop bag is no fuss at all. 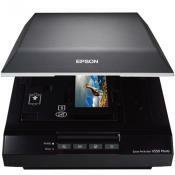 And you can scan at a resolution of up to 600 dpi, or even at 1200 dpi with an interpolation software. 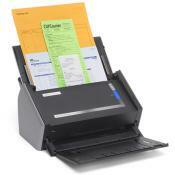 This means you can scan documents, photos, receipts in the highest quality without loss right on the go. 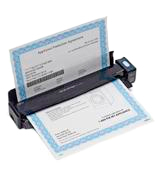 This portable scanner can even handle laminated cards, making it a great find for any business person on a trade-related trip, a conference, or meeting. Scanning pictures of far-away relatives during your visit is a piece of cake as well. The software delivered with the device allows connecting it to Windows and Linux laptops or desktop PCs as well as Mac OS devices. 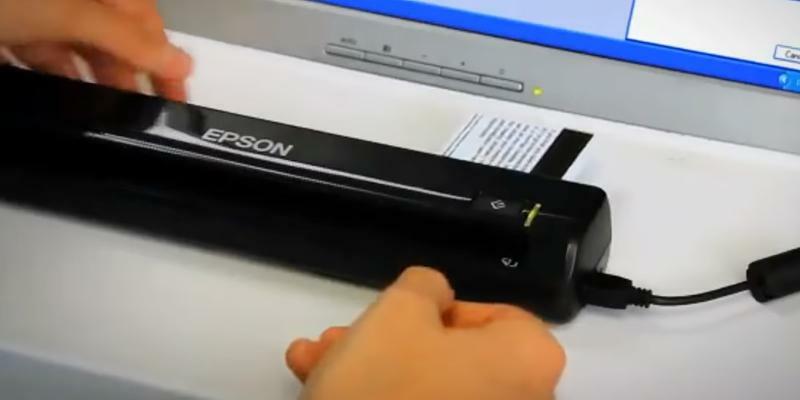 The connection and charging of the scanner are performed via a USB cable which might be not as convenient as having a Wi-Fi option but still is pretty good for most users. If your laptop has no free USB ports left you can either disconnect a mouse or use a USB hub that does not cost all that much. 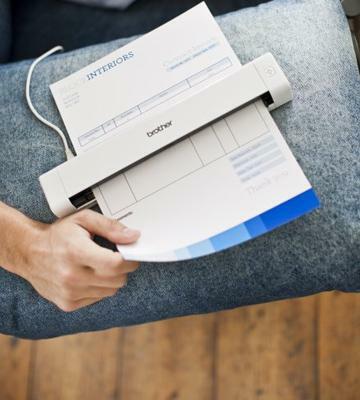 The operation is a cakewalk: to scan a sheet, you just push a button and allow the device to do its job. It does it well. VuPoint is not the most recognized brand on the market but it is solid enough to make it to our top-5 with its magic wand portable scanner. 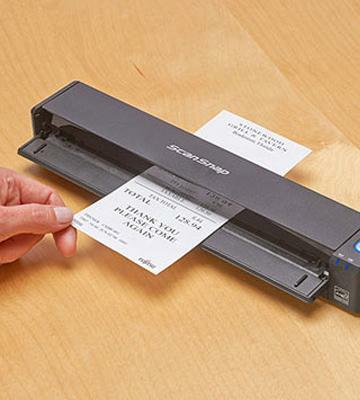 For students and teachers who often encounter a necessity to scan library books or magazines, a sheetfed scanner is not an option at all and the stationary desktop scanner might have a queue to it or there might be no scanner at all. So what to do in this case? Well, you can always take photos with your smartphone, sure, but a VuPoint magic wand portable scanner is so much better. With it, you can scan your documents or books at a resolution of up to 600 dpi (300 dpi by default, check if you need to set a different one), save the images to a microSD card right there, and go home. 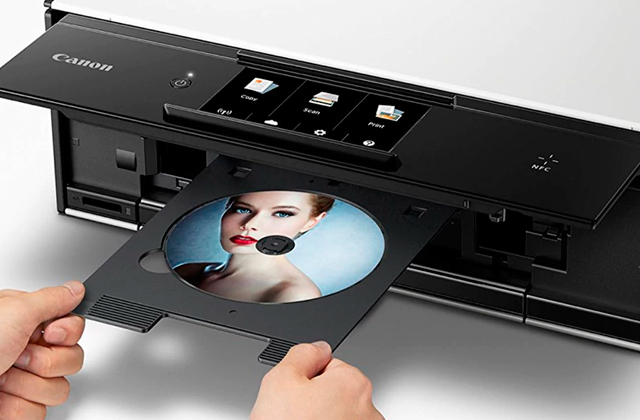 There is not even the need to bring your computer, you can store over 200 images scanned at 600 dpi on a 1GB SD card (the model supports cards of up to 32GB). To transfer the images to a computer later, you can use a USB cord (included) or a card reader. The only thing is that the scanner's only saving to non-searchable PDF and JPEG. However, there is an Optical Character Recognition software included so it will hardly be a major issue. 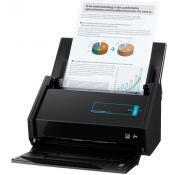 Additionally, a small LCD display will show you how many pages you have already scanned. 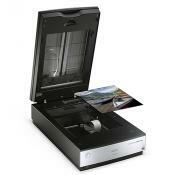 Sold as a scanner only or as a scanner + SD card + Protection cloth bundle. 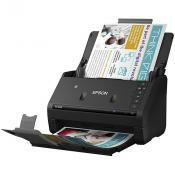 Epson is the name we recognize instantly when talking about things like printers and scanners. 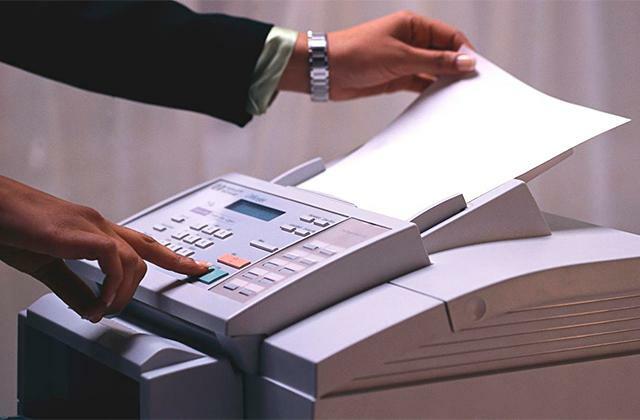 The company is known for offering quality office equipment that works for years. Epson WorkForce DS-30 will help you instantly digitize any document from business cards to photos to legal size documents, and all this with a surprisingly portable device you can put in your backpack. The model is offered in two modifications with a slight difference in price and a single difference in functionality that you might or might not need. 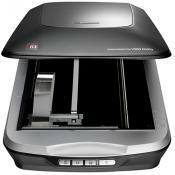 You can either choose to store the scanned documents inside the scanner until you get to your PC or laptop (if it's not at hand) and transfer them via USB or you can pay just $10 more and get the model with a Wi-Fi module to transfer to the cloud right away. If your laptop is lightweight and you carry it around at all times, you will hardly need a Wi-Fi module on the scanners whereas if you are a desktop PC person, it will definitely be of use. 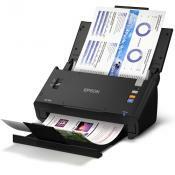 The included Epson Document Capture Pro software unveils all the scanner's opportunities. You will be able to not only flip through the scanned images but also edit them and send them to Cloud services like Evernote or Google Docs. 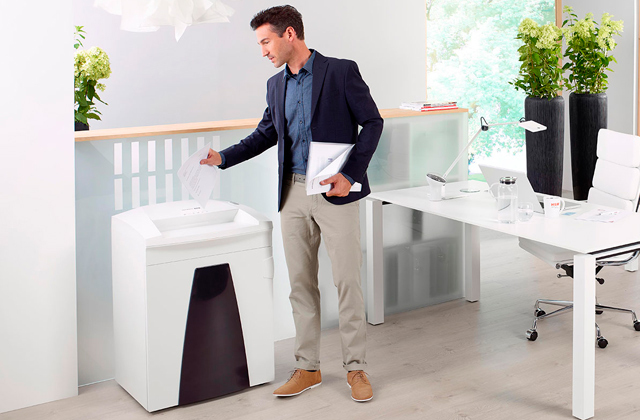 This way, you can work at home or on the go and still share the documents with your colleagues in the office. The Doxie Go SE is a very smart scanner. It needs not a computer at hand, just a Wi-Fi in close vicinity—with a built-in Wi-Fi module and a special app, it can scan directly to your Dropbox, Evernote, iCloud Drive, OneNote; the Cloud-based apps then will sync between your devices and you, or someone with an access to the accounts, can work with the documents right away. It is a supremely convenient way to share documents with your co-workers, study group, or family and friends. 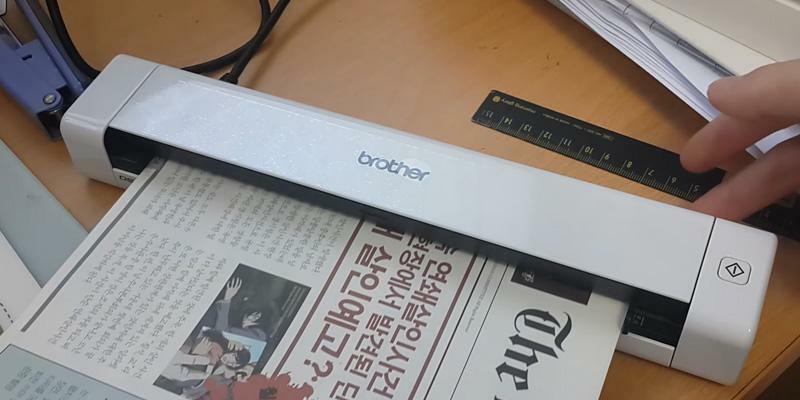 This portable scanner is perfectly, well, portable. It is compact enough to fit in a backpack and so light you will barely remember it's there. 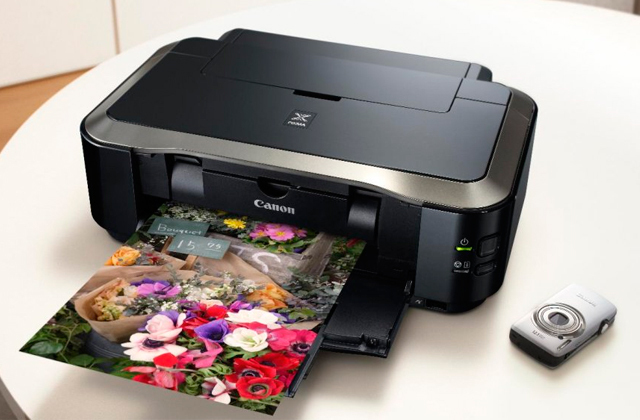 Yet, it offers superb quality scanning at up to 600 dpi with smart cropping and auto-aligning. You can scan to an image as well as to PDF (searchable or not) and the result will be crisp and sharp, easily discernible. 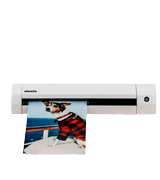 Doxie sells this scanner with a rechargeable battery that can go through 400 scans in a single charge while the storage space can handle ten times that number of pages (might be more or less depending on what and how you scan, obviously). 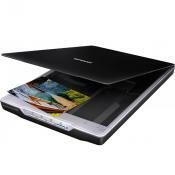 If this is not enough, however, you can always use an SD card as there is a slot for one in this portable scanner. Just drop this sheet-fed model into your backpack and you can scan anything, anywhere, at any time. 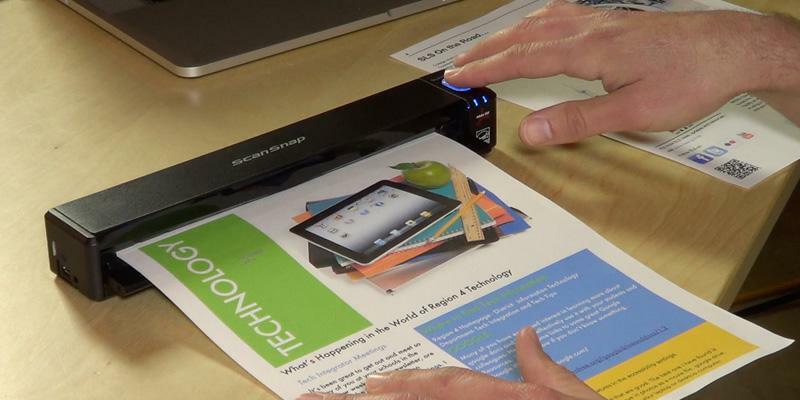 What Is a Portable Scanner? 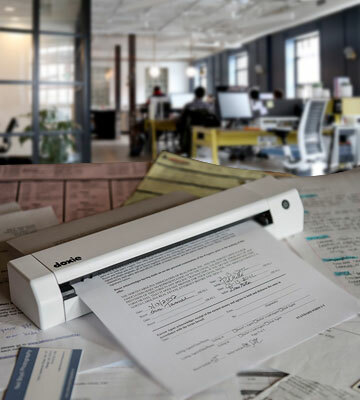 As the name suggests, portable scanners are just scanners but lighter and less bulky than your average document scanner or flatbed scanner so that you could bring one wherever you need documents or photos digitized. 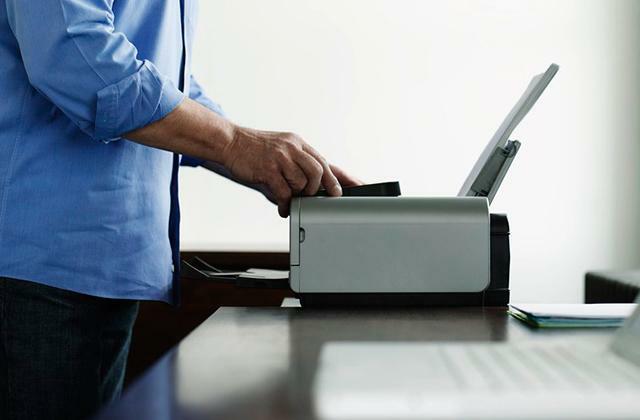 Portable scanners gained popularity among business people, lecturers, teachers, and students—generally speaking, among those dealing with a lot of documentation and papers. 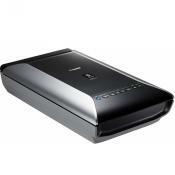 The market offers quite a selection of portable scanners with a variety of features. There are models that do not need a computer nearby since they can scan to a Cloud or your smartphone; there are those that can scan and convert images into editable documents, those with continuous scanning feature we know from the huge office multifunctional units. The selection can be a bit dizzying if it's your first time hunting for a portable scanner and you don't yet know the full scale of your requirements. 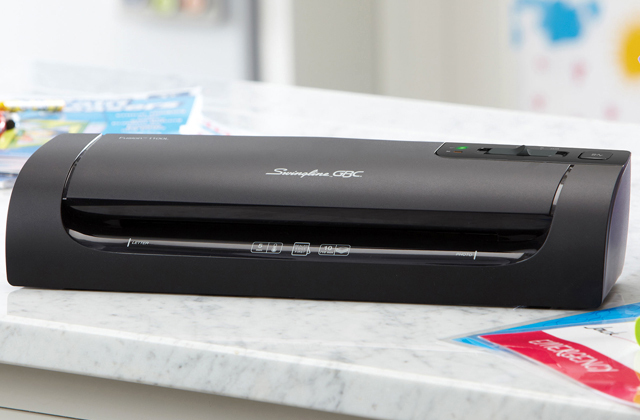 Here in this review, we have selected 5 compact scanners that we consider the best at different price levels. We believe you will find what you need among them. 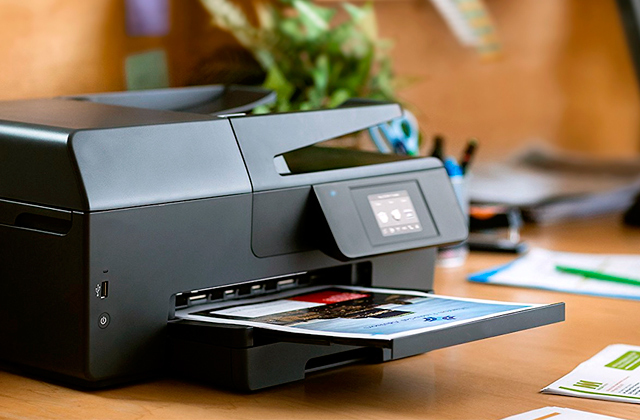 To print your scanned documents, look at the selection of inkjet and laser printers. 1. How to Pick the Right Scanner for You, eBay. March 3, 2016. 2. 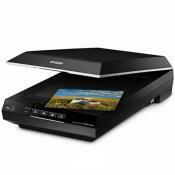 How to Buy the Right Scanner for Your Needs: Photos, Documents and More, How-To Geek. 3. Lauren Miller How to Compare Portable Scanners, azcentral.com. 4. Jim Galbraith Scanner buying guide 2013: Find the right scanner for your needs, PCWorld. November 18, 2013. 5. Steve Duncombe Do you want to digitise your life? choice. November 9, 2016. 6. Your Guide to Buying a Handheld Scanner, eBay. March 10, 2016.